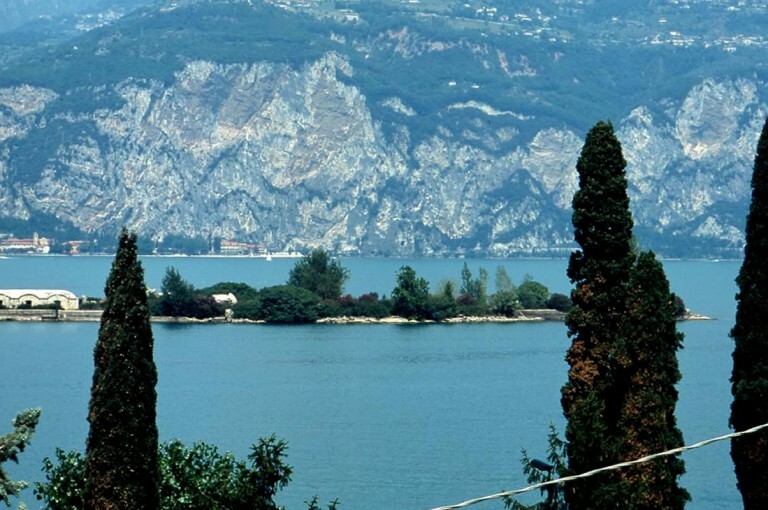 Hotel Residence Villa Isabella is located in Assenza , a small village on the eastern shore of Lake Garda, at the foot of Monte Baldo south of Malcesine . 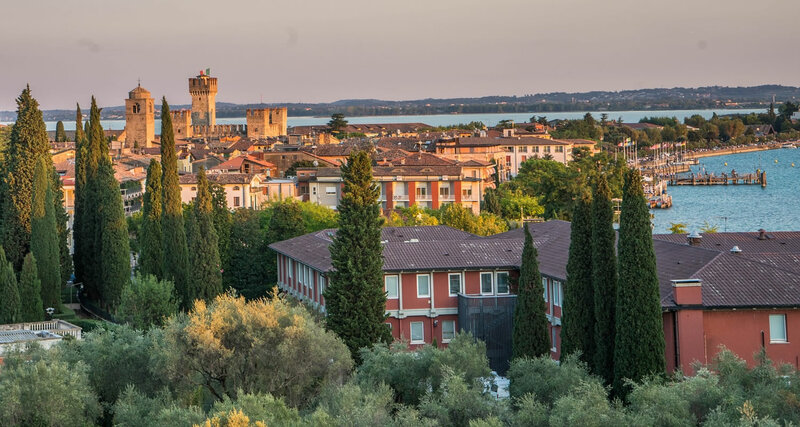 There are many natural beauties and attractions to visit in the surroundings of the Hotel, here are some brief suggestions. It is a mountain massif that reaches over 2,000 metres in height. 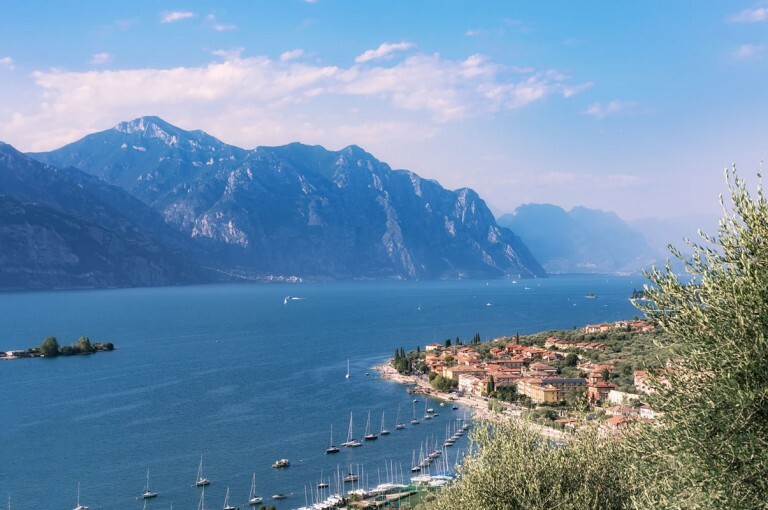 From Malcesine you take the cableway that reaches 1,800 metres of altitude in just a few minutes, always fun, with a dash of adrenaline. 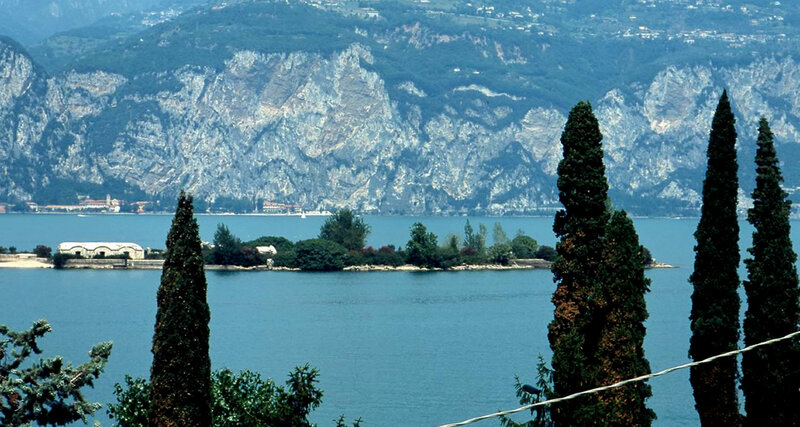 From Monunt Baldo the blue of the sky blends with the blue of the Lake … you will be able to send photos to friends. 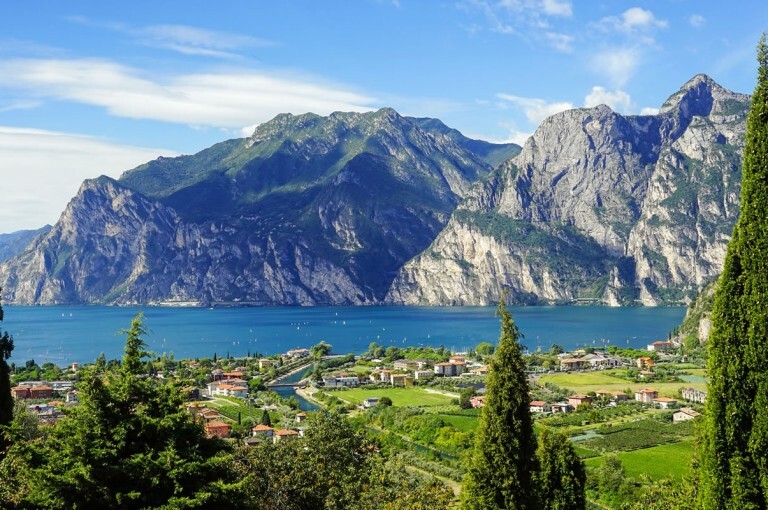 A fascinating medieval village in set the greenery of the area at the foot of Monte Baldo, just a few steps from the lake. And just the whiteness, the colours and the flavours that pervade this pleasant village have inspired Klimt and Goethe in some of their works. 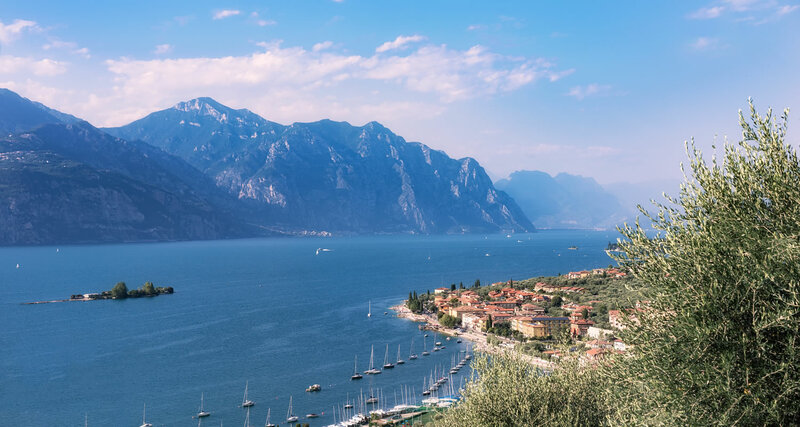 In Malcesine, moreover, it is possible to visit the Scaliger Castle where you will not only be able to enjoy interesting historical and cultural references, but you will also enjoy an evocative scenery which will leave you speechless. 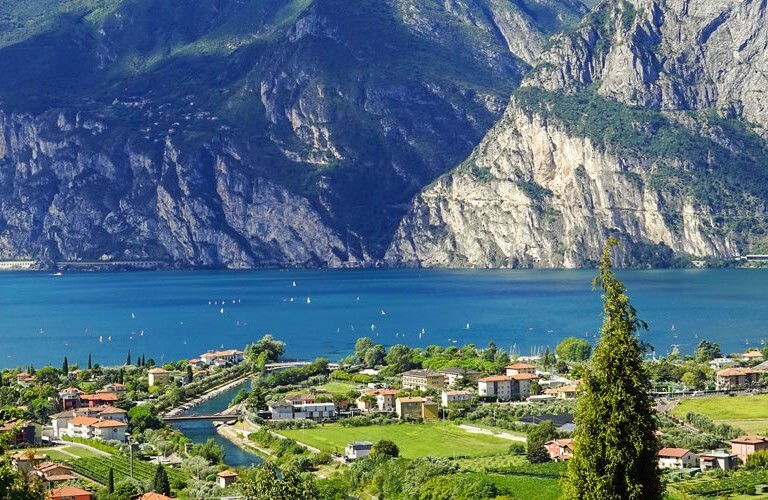 From the largest lake in Italy to the smallest river in the world . 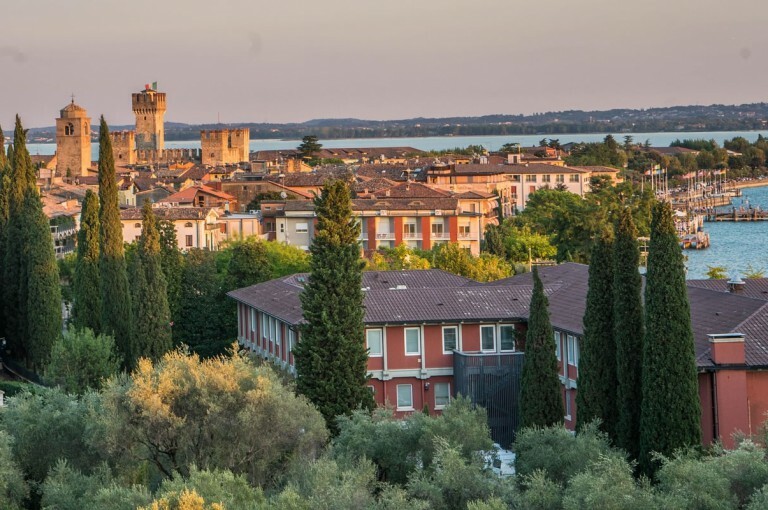 Aril is a very small emissary of Lake Garda that crosses the Comune Cassone. The peculiarity of this watercourse is precisely that of having conquered the world record of the smallest river. With its 175 metres in length, Aril is also known to host an original floating crib every year. 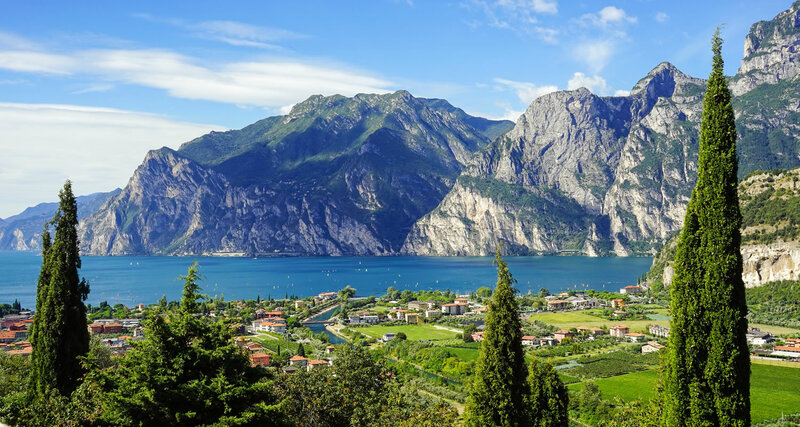 The area surrounding Lake Garda is the place in Italy with the largets amount of amusement parks for both adults and children. Gardaland, Movieland, Jungle Adventure Park, Zoo Park and Water Park . There is something for all tastes and for all ages. The only prerogative required is the desire to have fun and scream loudly between roller coasters, slides and attractions.